Load up on your FUEL Rewards Points and RCBC Bankard Rewards Points to get FREE GAS! RCBC Bankard cardholders enjoy RCBC Bankard Rewards Points plus 2x FUEL Rewards Points when they gas up at PETRON using their RCBC Bankard cards. On top of the regular RCBC Bankard Rewards Points, TWO (2) FUEL Rewards Points for every P125 spend on fuel shall be earned by RCBC Bankard cardholder when using card to purchase fuel from participating Petron service stations. Earning of FUEL Rewards Points is open to all active Principal and Supplementary RCBC Bankard cardholders except for Co-branded, my Dream JCB, Corporate, Dollar and UnionPay cards. FUEL Rewards Points earned from the fuel purchases made by the Supplementary cardholder shall accumulate under the Principal cardholder’s account only. Participating Petron service stations are those equipped with credit card POS terminals only. Maximum limit for point awarding is Php25,000 monthly cumulative fuel purchases. Points shall be awarded for fuel purchases intended for personal consumption only. FUEL Rewards Points can only be redeemed as Petron Value Card (PVC) points. 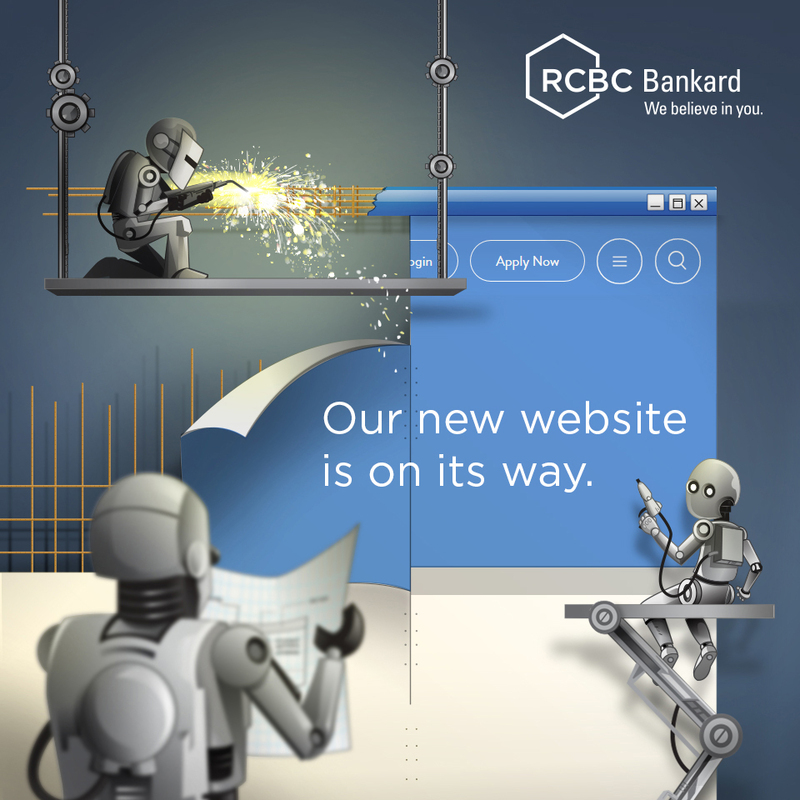 The regular RCBC Bankard Rewards Points may be also redeemed separately as PVC points. To be able to redeem the FUEL Rewards Points, the Principal cardholder must have a Petron Value Card (PVC). Only one PVC number will be registered per Principal cardholder. Minimum points for redemption is 800 points, equivalent to 200 PVC points credited to Principal cardholder’s registered PVC number. To redeem, cardholders may call RCBC Bankard Customer Service at 888-1-888. Only the Principal cardholders will be allowed to redeem the Rewards Points. To be eligible to redeem Rewards Points, cardholder’s account must be in good credit standing (i.e., active with no past due balance) at the time of redemption. Rewards points are not convertible to cash. Once the Rewards Points are redeemed and transferred as PVC points, the Petron Value Card’s Terms and Conditions shall apply. Redemption does not immediately credit the Rewards Points to PVC on the same day. Allow 7-10 working days for the crediting of the Rewards Points to PVC. Once Rewards Points have been successfully redeemed and transferred as PVC points, the same cannot be transferred/credited back. Earned Rewards Points may be cancelled if the Terms & Conditions Governing the Issuance of RCBC Bankard and the Terms & Conditions of RCBC Bankard All-In Rewards Program are found to have been violated. RCBC Bankard reserves the right to change at any time without prior notice the Terms & Conditions of the RCBC Bankard All-In Rewards Program and the Petron Fuel Rewards.